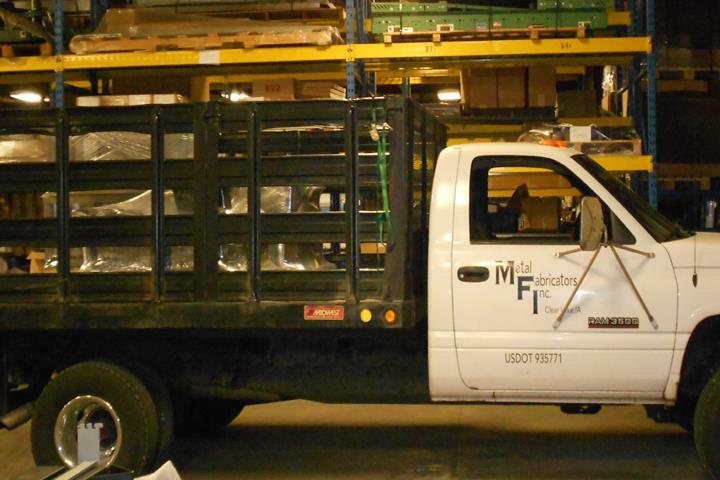 Metal Fabricators, Inc., in Clear Lake, IA, is the area's leading metal fabricators specialist serving Clear Lake and surrounding areas. 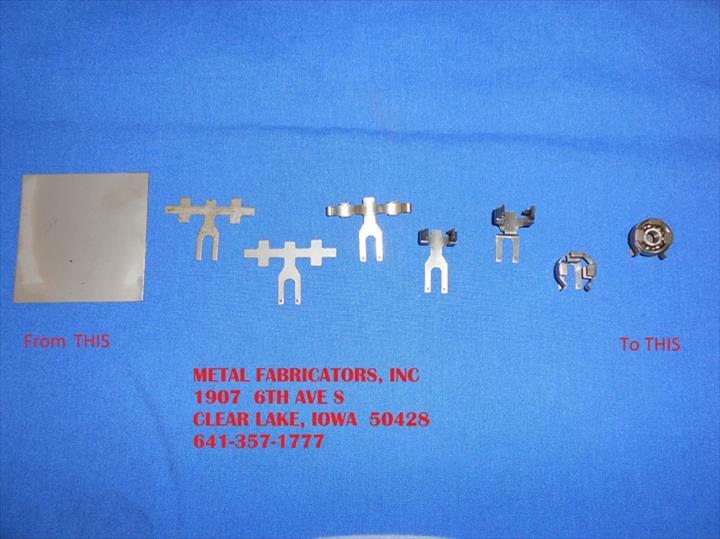 We offer sheet metal fabrication, stainless steel, welding, laser cutting and much much more. 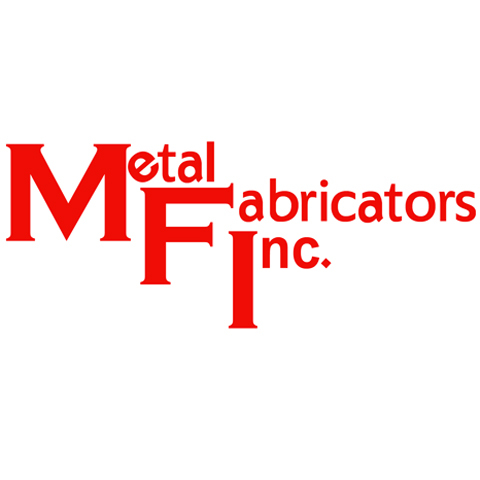 For all your metal fabrication needs, contact Metal Fabricators, Inc. in Clear Lake.